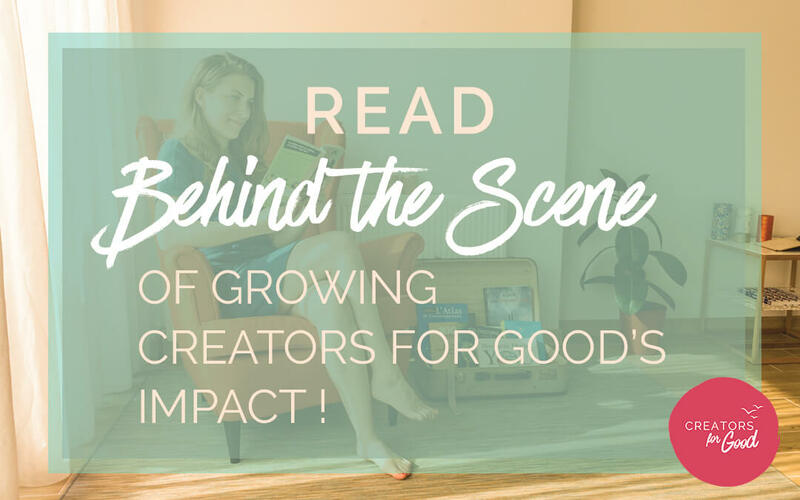 Welcome to Creators for Good’s blog! 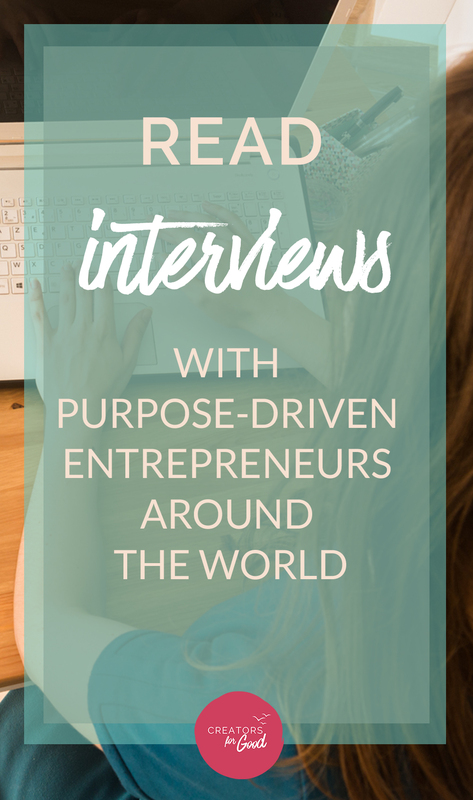 The PLACE to be to find inspiration and FREE resources to start and grow your own purpose-driven business. 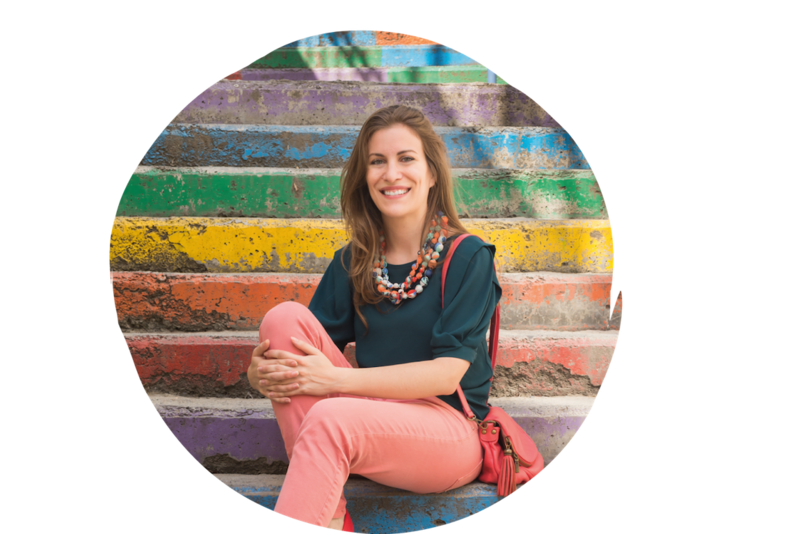 I am Solène, the Chief Empowerment Officer of Creators for Good. 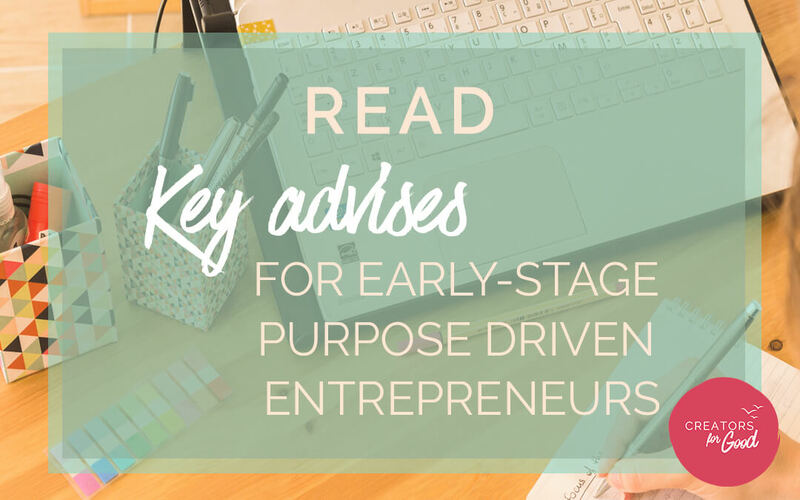 I developed a methodology that allows Global Citizen to start and grow their own impactful businesses from anywhere in the world – and with no need for investors or government support. Do you want to make a good living and a positive impact at the same time? 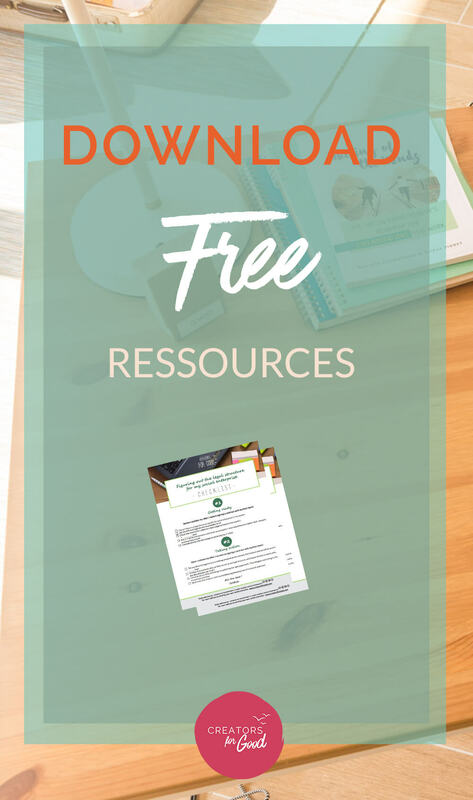 Register for the 10 days FREE email training to design your own sustainable business model!